The study authors: Magdalena Zegan, Ewa Michota-Katulska, Magdalena Gałązka, Beata Sińska, Alicja Kucharska. 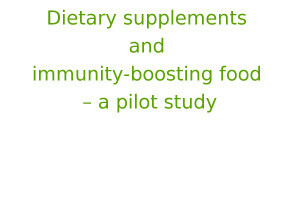 The results of research on "Dietary supplements and immunity-boosting food – a pilot study" conducted by Magdalena Zegan, Ewa Michota-Katulska, Magdalena Gałązka, Beata Sińska, Alicja Kucharska (Problemy Higieny i Epidemiologii (2013, 94(4): 910-914)). 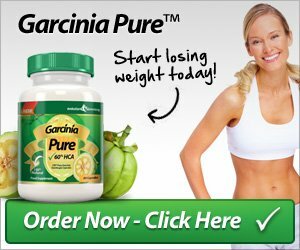 the intake of necessary nutritional elements that promote good health. Many patients elect to supplement their diets with deficit micronutrients that can positively affect immunity and to employ traditional treatment methods. 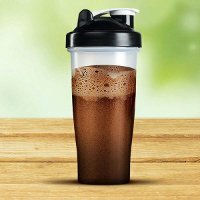 To get to know the nutritional supplements and foods commonly used to boost the immune system in a selected consumer group. The study comprised 243 respondents aged 19-61 years. A purposive networking sampling was employed. The survey was conducted between January and March 2012. An original survey questionnaire was used. 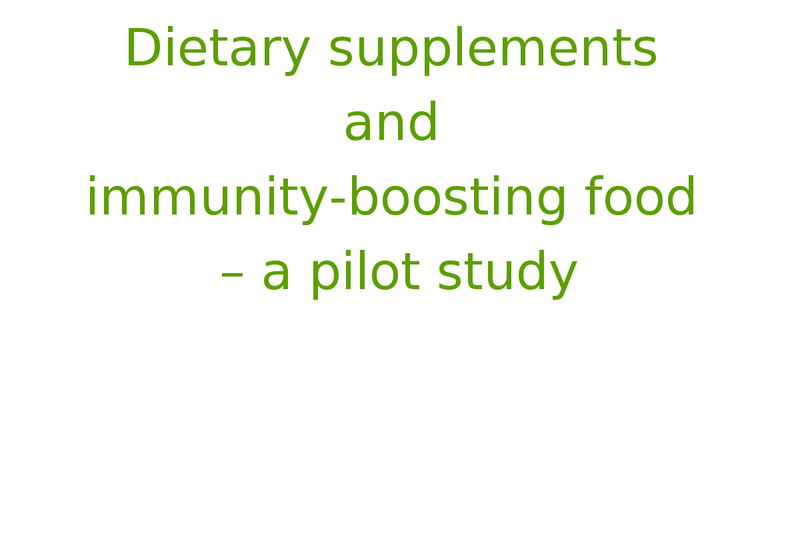 41% of the respondents declared the use of immunity-boosting nutritional supplements. Vitamin C was the most frequently used supplement (19% of respondents) and multivitamins (15% of respondents). 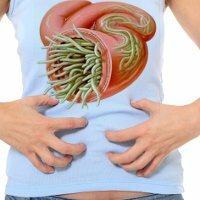 The supplements were used chiefly in order to boost immunity (66%). The respondents acquired them mainly at the pharmacy (73%). Over 80% of the surveyed knew the “traditional” methods of immunity boosting. The main sources of such knowledge were relatives (158 responses). Almost 2/3 of the respondents ate foodstuffs and food products that they thought had a positive effect on the immune system. The respondents most frequently supported their immune system through drinking lemon tea (57%) and eating garlic in various forms (54%). In the case of illness, however, they visited a doctor (83%), asked pharmacists for advice (51%) and drank milk with honey (61%). and used dietary supplements and foods to help the immune system, treating them as an additional support element. 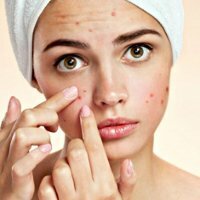 Accordingly, it would appear quite helpful to provide education on the functioning of bioactive nutrients and reliable information on the immunity-boosting dietary supplements.